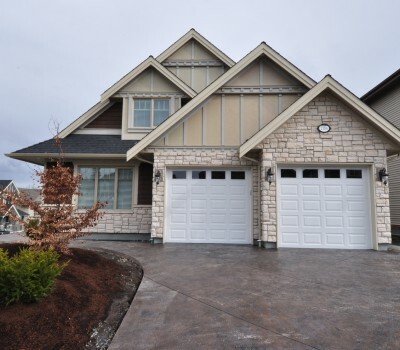 Domina - Sonbuilt Custom Homes Ltd. 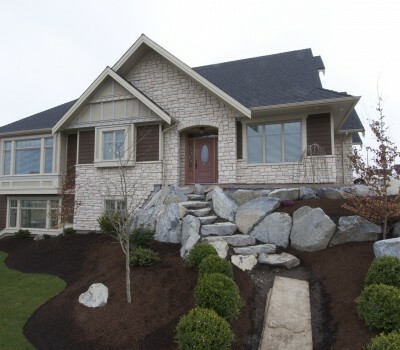 This custom home, designed and built by Sonbuilt Custom Homes, was carefully created to be the showpiece of the neighborhood. 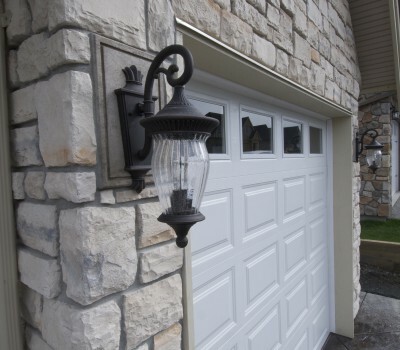 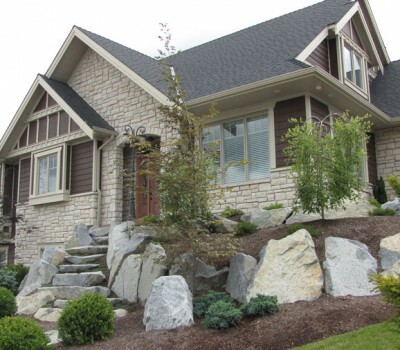 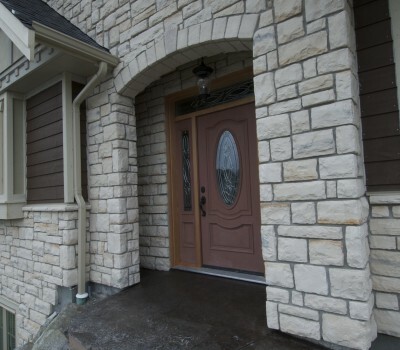 Cultured stone, woodtone siding, and stunning landscaping. 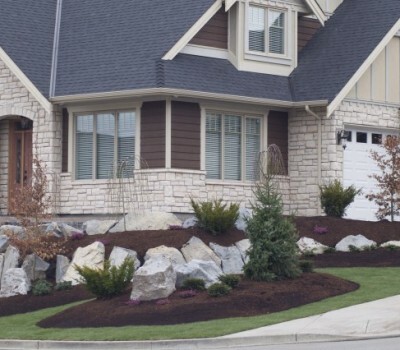 This beauty showcases what a bit of planning and good design can really do for a corner lot.